Are you passionate about early childhood education? Are you are Montessori Program teacher? Do you feel strongly that the formative years are a critical time to stimulate curiosity, encourage independent thinking and nurture emotional intelligence? Are you always looking for innovative ways to implement the curriculum in your classroom? 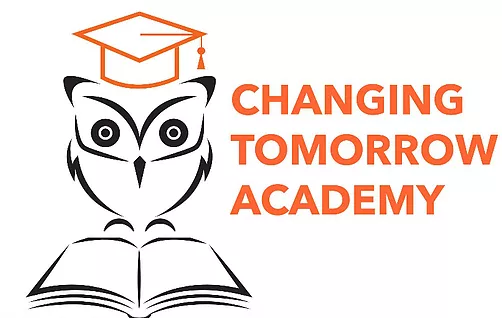 Then a career at Changing Tomorrow Academy may be for you. We welcome applications from credentialed, experienced, caring and passionate individuals who wish to join our growing team.